As seniors near the end of HAMLET, I offered them these thoughts. 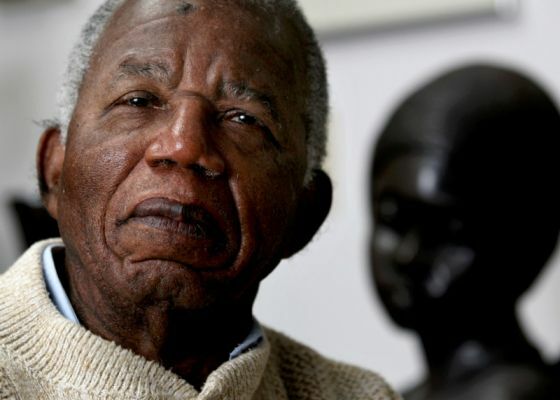 The initial inspiration came from the NYTimes obituary for Chinua Achebe. “Be true to the story,” remarks the main character in N. Scott Momaday’s novel, The Ancient Child. He is an artist from whose paintings a mysterious figure begins to emerge over time. The features of this apparition make it bear-like, and the painter must stay true to the story of this bear’s surfacing. He fights to face the bear, as unsettling as this struggle might be.